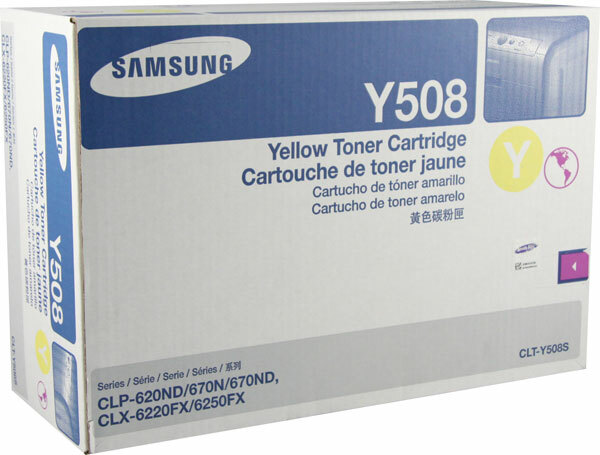 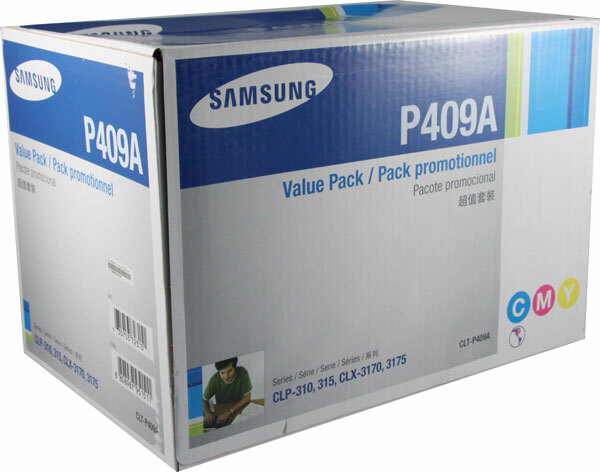 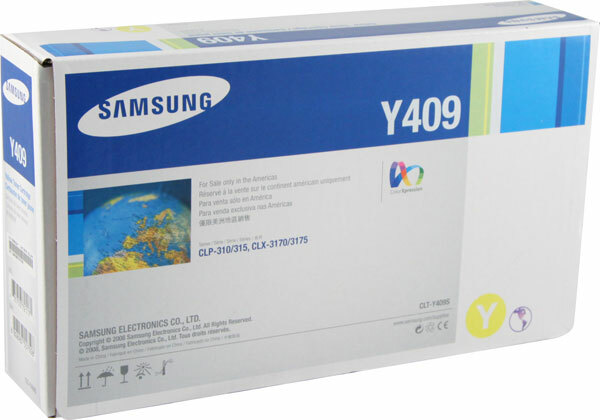 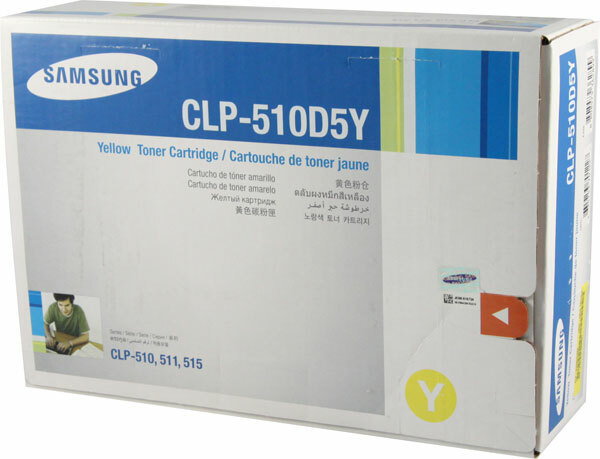 Innovera - Innovera Remanufactured Toner Cartridge - Alternative for Samsung (CLT-Y409S) - Yellow - Laser - 1000 Page - 1 Each CLT409Y IVRCLT409Y pg.1377. 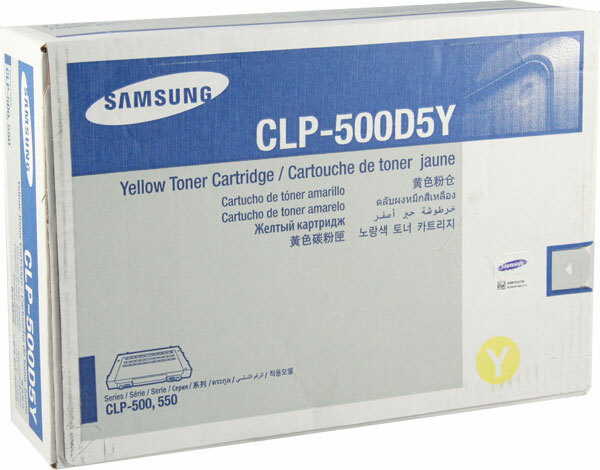 Innovera - Innovera Remanufactured Toner Cartridge - Alternative for Samsung (CLP-Y660A) - Yellow - Laser - 5000 Page - 1 Each CLPY660A IVRCLPY660A pg.1377. 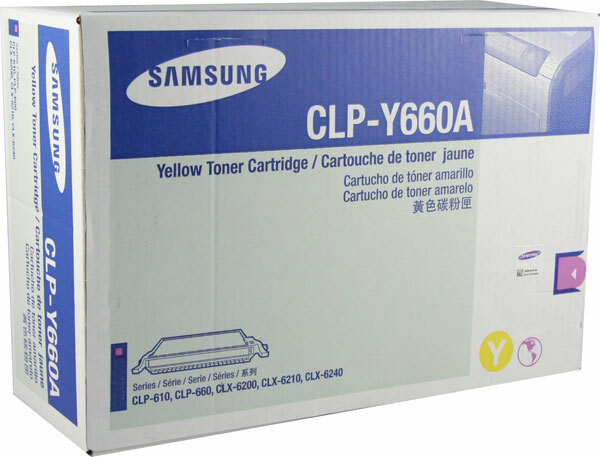 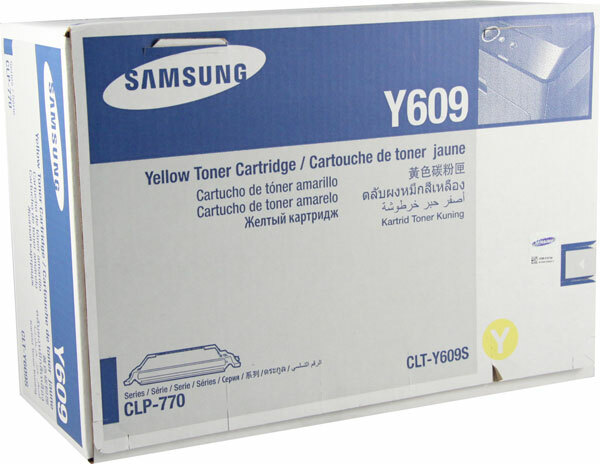 Innovera - Innovera Remanufactured Toner Cartridge - Alternative for Samsung (CLT-Y609S) - Yellow - Laser - 7000 Page - 1 Pack CLP775Y IVRCLP775Y pg.1377.